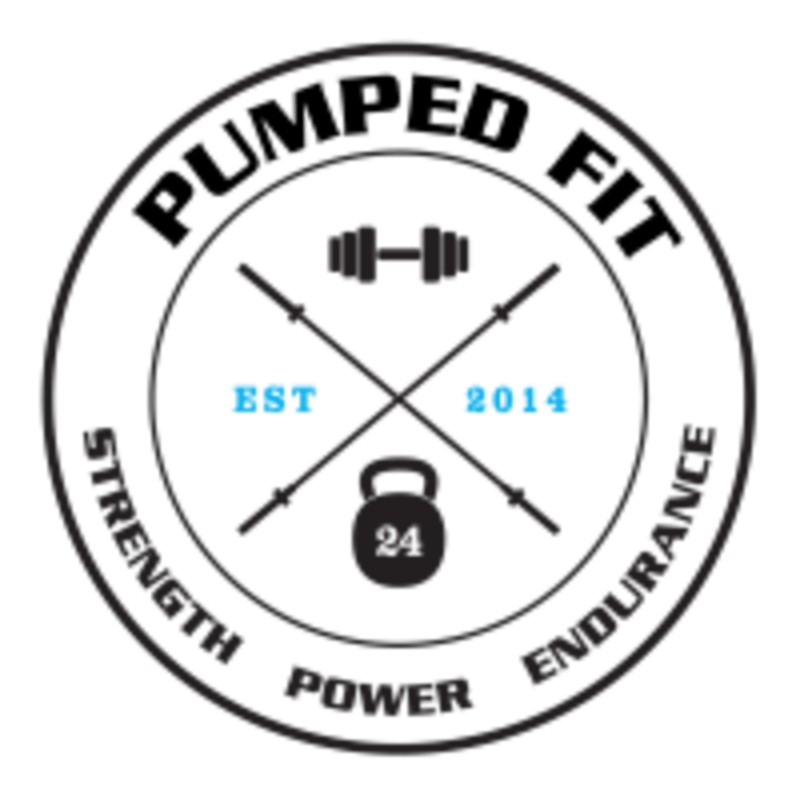 Barbells, bumper plates, sleds, tyres, kettlebells, ropes and more. A class designed to challenge all components of fitness. Whether you’re looking for sports specific training or simply looking to get in to the best shape of your life.. This class is for you.